Anabelle Wilson was born in December of 2010. She met all of her milestones on time or sooner. She was walking, talking and playing like any other child. When she was about 18 months old, her parents started to notice that she was having trouble keeping up with her peers. 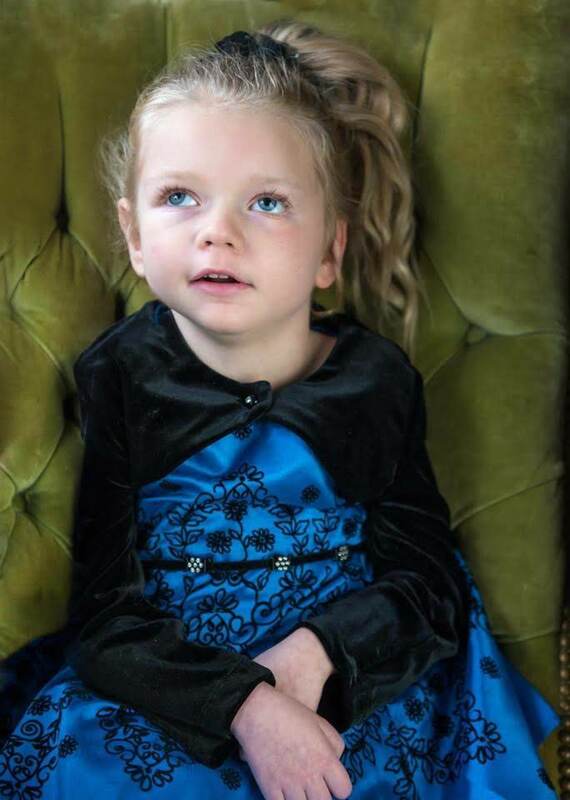 After a long search for answers, Anabelle was finally diangosed when she was 2 years, 3 months old with Metachromatic Leukodystrophy. Anabelle started steadily losing all of her learned functions over the course of about 6 months. She eventually had to use a wheelchair to get around, a feeding tube to eat and could no longer talk. She was still always the most content and happy child. She loved to snuggle and watch good movies, loved to be in the pool and at school, and loved to be around lots of people. Unfortuantely, Anabelle passed when she was 6 1/2 and we all miss her terribly. Anabelle's Angel Glow started as a project out of pure love by Becki Doden, who saw a family in desperate need and pulled off a miracle to help them. 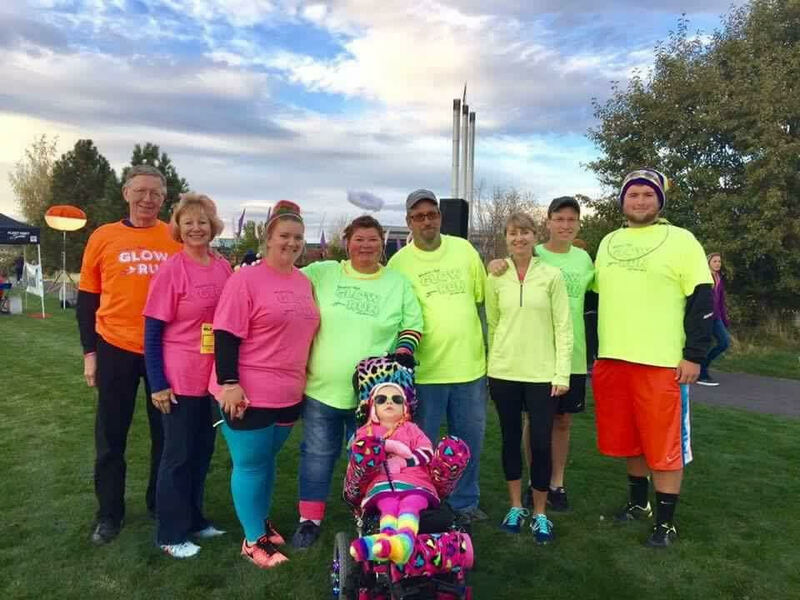 In 6 weeks, the first Anabelle's Angel Glow had around 900 participants and had raised a whopping $30,000. 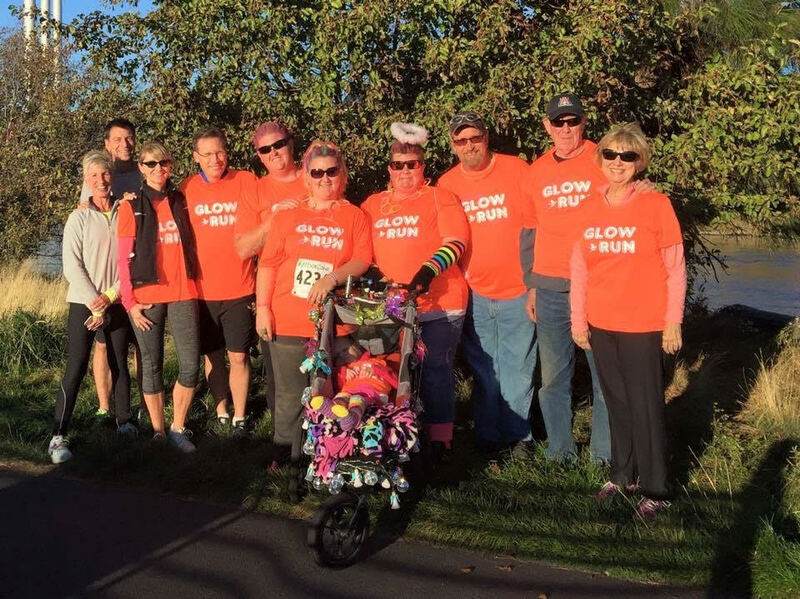 Every year since, Angel Glow has made it it's mission to come alongside and support children in Central Oregon with special needs and their families. 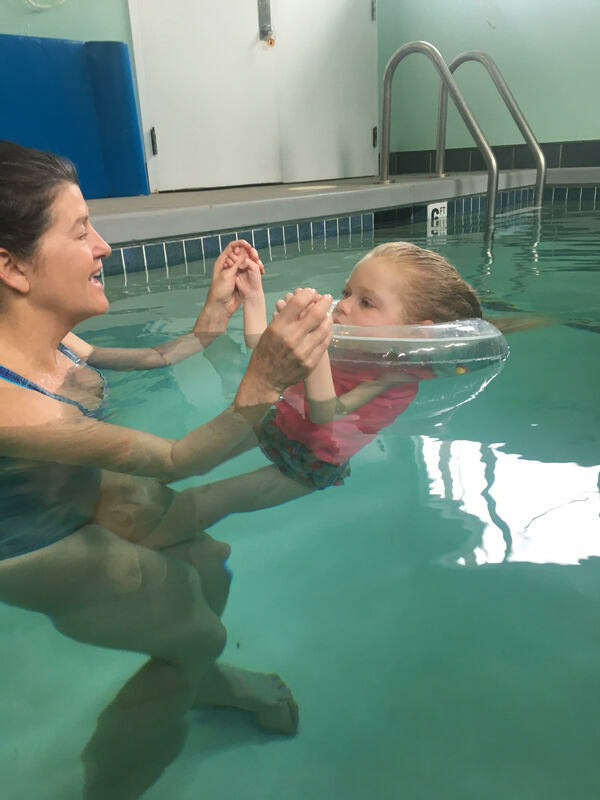 This year, Anabelle's Angel Glow is proud to support Treehouse Therapies in their mission to provide comprehensive and compassionate physical and occupational therapy to children in Central Oregon regardless of their insurance or financial limitations. 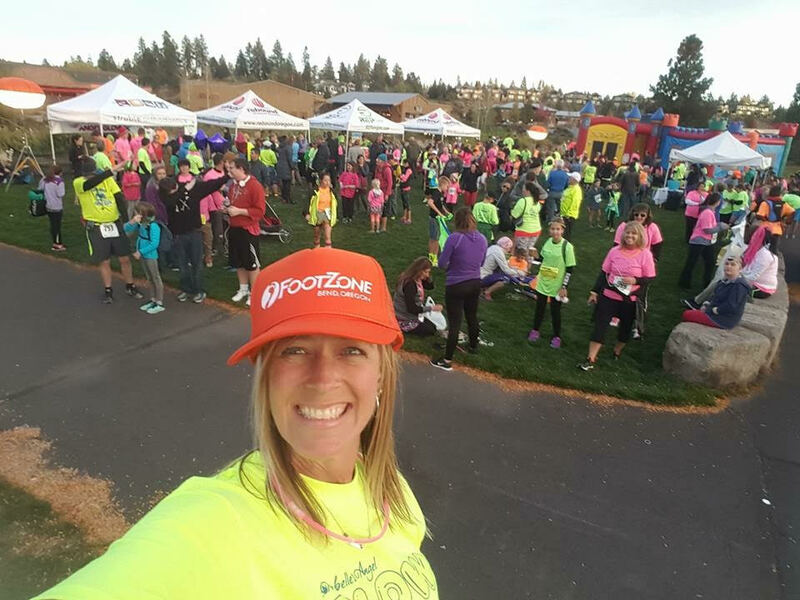 To date, Anabelle's Angel Glow has put on 5 events and raised over $100,000 for children in Central Oregon with special needs and their families. 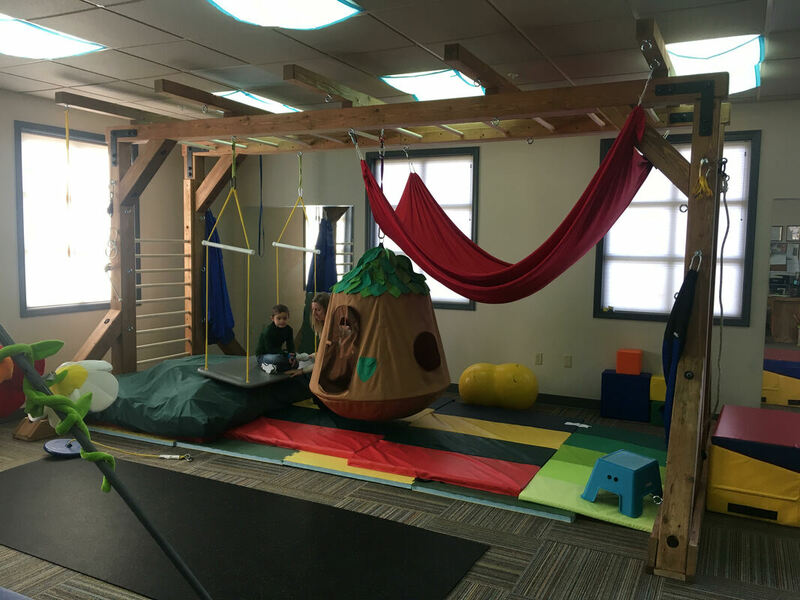 ​Treehouse Therapies opened in August 2013. Its inception was initiated by Christen Eby, PT. 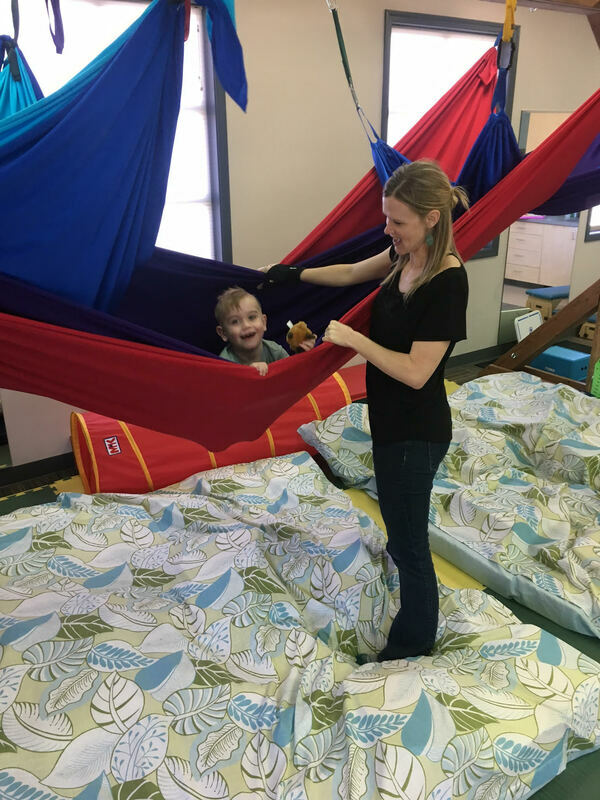 When Christen moved to Bend in 2005 she was surprised at the lack of pediatric therapy services that existed in Central Oregon. 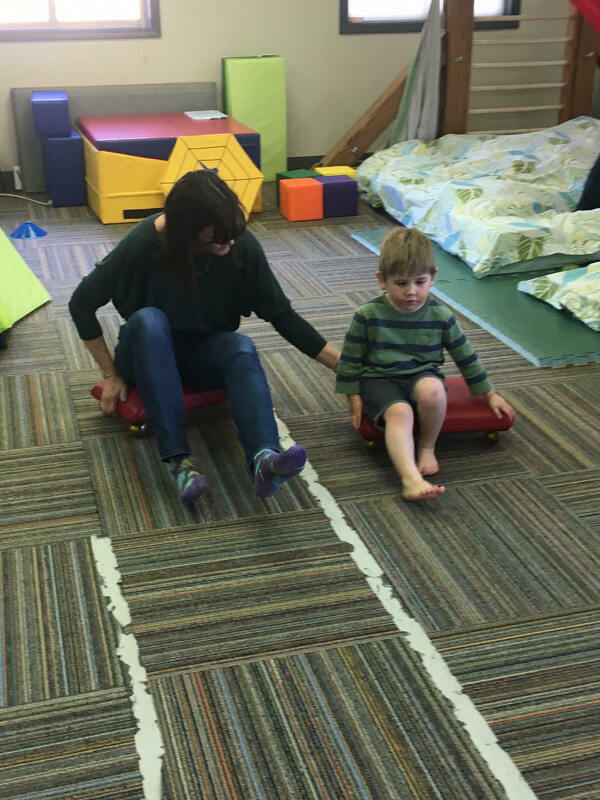 After experiencing pediatric therapy in two different states it was clear that Oregon and more specifically Central Oregon was significantly lacking in therapy services for children. And even though Central Oregon is a very desirable place to live, for families with children with disabilities it was less than ideal. 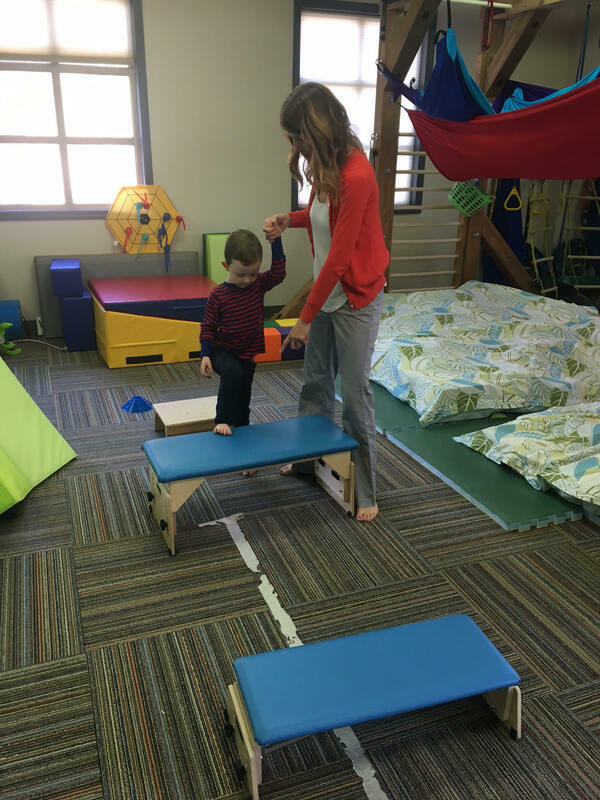 With the help of an amazing team of therapists Treehouse Therapies has been able to open and in so doing begin our mission to positively impact the children and families of our community by providing compassionate, comprehensive and affordable therapy programs for all children regardless of their ability to pay. 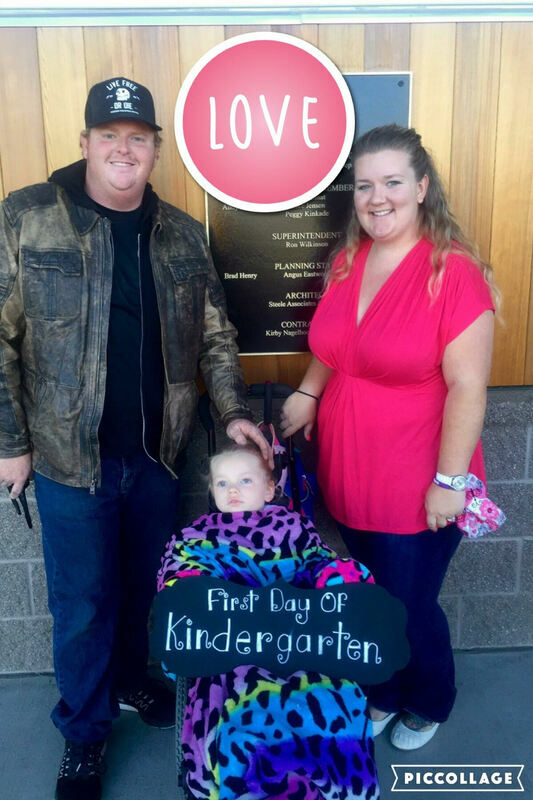 Through our efforts we hope to help make Central Oregon a desirable place for everyone to live, most especially for children and families with special needs.